2010 BMW 323i Exclusive Steptronic, Black with 157000km available now! 2010 BMW 323i Exclusive, Black with 157000km available now! 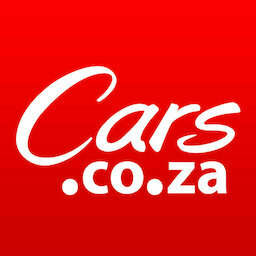 Get daily alerts for new listings of "bmw 323 2010"
Get daily alerts for new listings of " bmw 323 2010 "